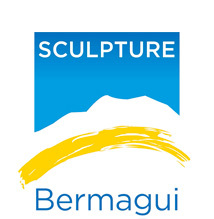 Adventure: The small group of bushwalkers pose with one of the many Sculptures in Bermagui. The Dalmeny Narooma Bushwalkers explored Bermagui on Thursday, March 15. The walk was considered easy as compared to some others, with morning tea taken on Keatings Headland, giving brilliant views up and down the coast. 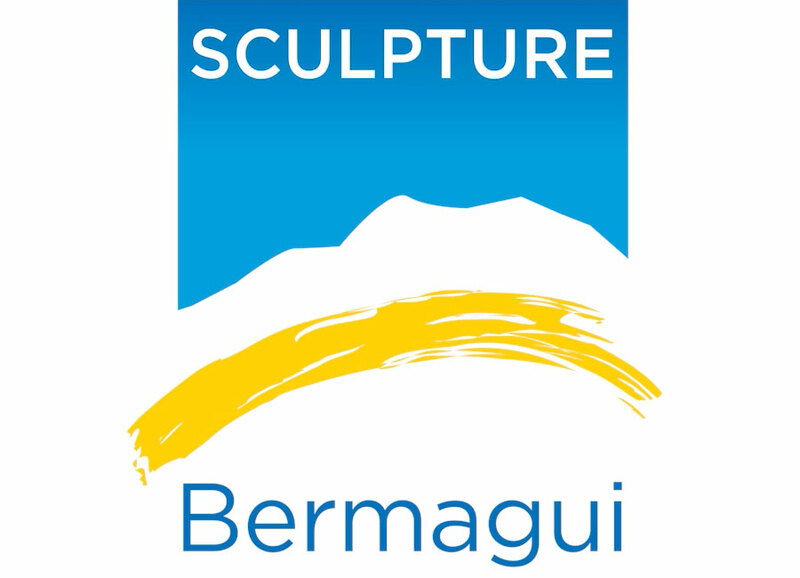 The group then walked back into town to view the sculptures as part of Sculpture Bermagui, both at the Community Hall and along the headland. The day finished with a quick stop at the Gelati Clinic for an ice cream, before finishing the eight-kilometre walk back at the cars. Ali Philip led the walk around Bermagui. Next week, some members of the Dalmeny Narooma Bushwalkers are heading to Falls Creek, Victoria for an autumn trip. The crisp mountain air of Falls Creek, combined with panoramic alpine views, make this an exciting spot to bushwalk. The bushwalkers cameras will record all this high adventure. There will be a local walk on Thursday, March 22; please see the club’s web site for more information. This story Bushwalkers takes in the sights of Bermagui first appeared on Bay Post-Moruya Examiner.